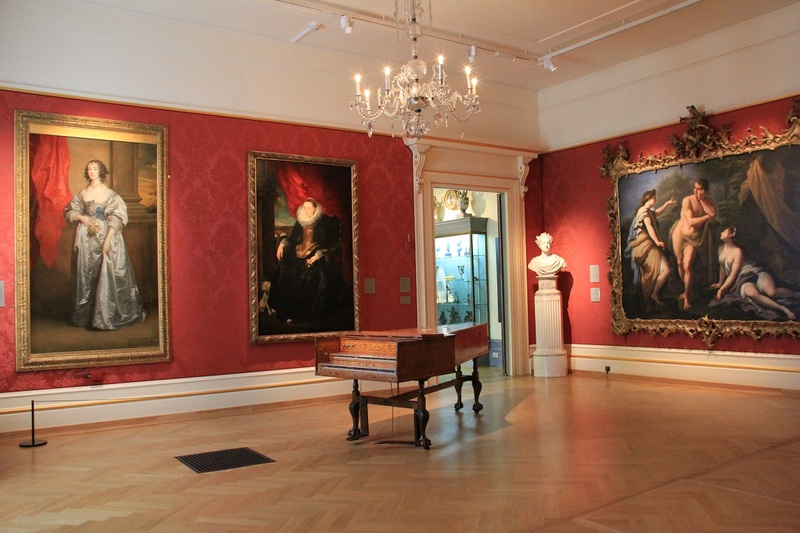 Evoking the richness of an historic art collection in an Italian palace or English country house, this spacious gallery is home to marble and bronze sculpture, fine furniture, old master paintings and portraits. The room has a capacity of 100 and can be combined with dinner in the magnificent Randolph Sculpture Gallery on the floor below. Did you know that we are also available for private parties and weddings? Want to view our other spaces available for hire?